The idea behind scented candles is to blend the soft glow of a candle light with a unique scent – the perfect combination for the perfect atmosphere. 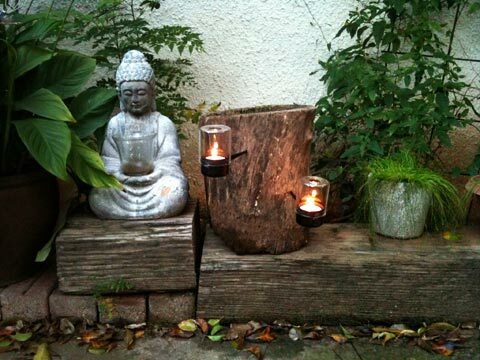 These beautiful Votive Gift Sets, from Modern Alchemy, take the blend of light and scent to a whole new level. 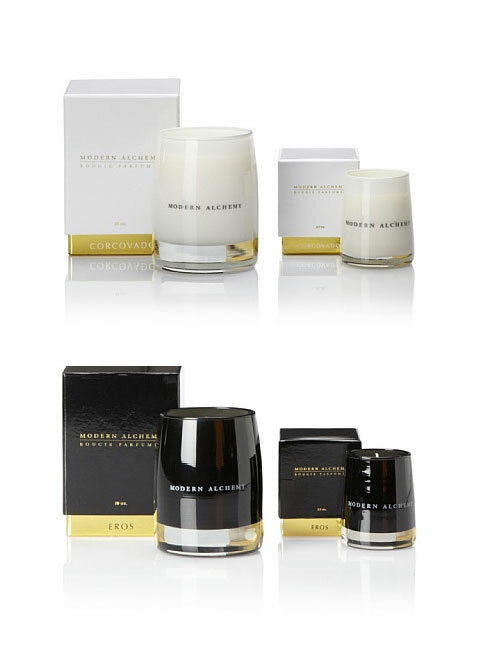 The collection is available in White or Black, where each set consists of three, 2.5 oz votives that produce wonderful scents. The sleek and simple black and white vessels fit seamlessly into any decor. 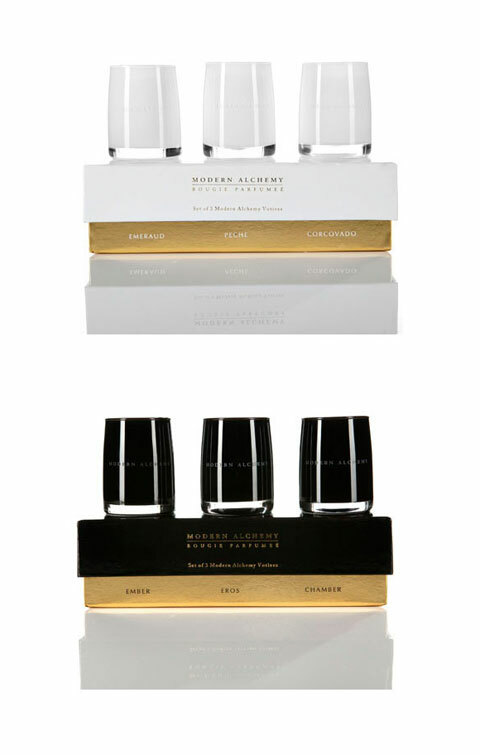 The White set offers blends of Emeraud, Peche, and Corcovado, while thehe Black set offers blends of Ember, Eros, and Chamber. From rich and exotic tropical jungle scents like coconut, vanilla concrete and sandalwood to the soft and beautiful blend of rich, ripe peaches, sweet davana flower and kaffir lime blossoms, whichever you choose this is a collection of sophisticated and complex fragrances for your home.